So comfortable and practical! 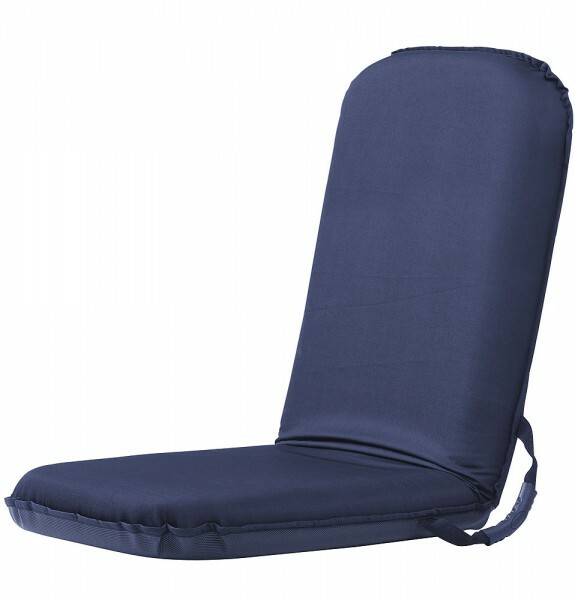 The Compass seat is water resistant and has an untreated polyether foam in the core. The bottom is equipped with an additional anti-slide cover, which prevents unintentional sliding back and forth on smooth surfaces. On rough journeys you are always seated securely. The seat is 6-fold adjustable, weighs 3 kg and has the mass: 102 x 42 x 10 cm.